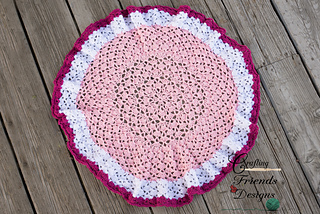 These heart shaped crochet designs are the perfect gifts for those you love throughout the year and especially at valentines. 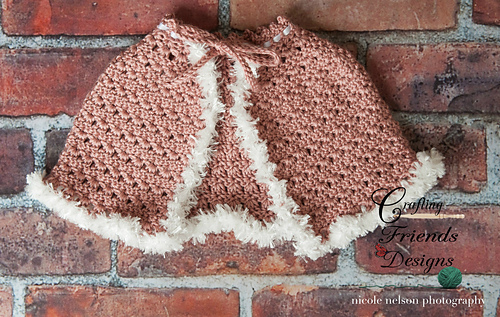 Beautiful and fun Cape crochet patterns to keep you warm. 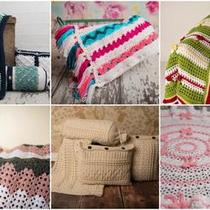 Pillows are a great way to dress up any room with color and texture. 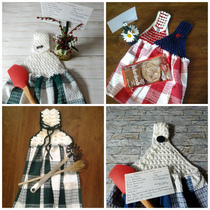 Unique and fun new afghan patterns that are sure to WOW! 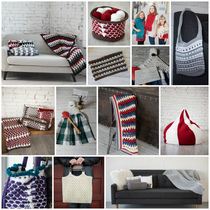 Each of these designs is worked up differently to offer a great variety of stitches, techniques and shapes. 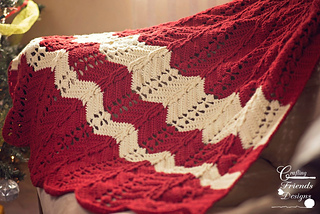 All are worked in 1 piece so you don’t have to worry about stitching a lot of little pieces on at the end. 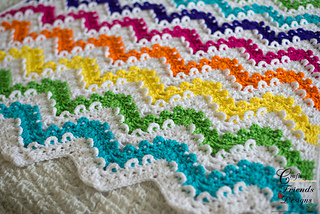 Chevrons have become a new passion for me. 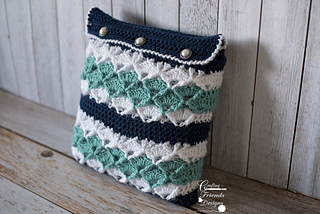 I love the look of them, but there are so many designs out there that are just a basic stitch and the basic chevron style. 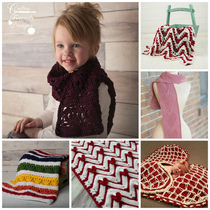 I wanted to push my self to create a variety of chevron patterns that are not ordinary. 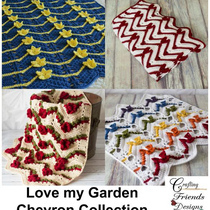 Enjoy the chevron in a new, unique and textured style with my collection! This collection of doll clothes will fit any American Girl size doll (18” dolls) Mine are just the generic dolls and not the name brand. 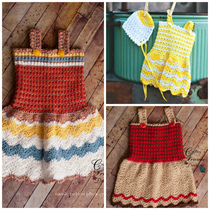 See all the Stars and Stripes Sundress patterns from Crafting Friends Designs and the coordinating hats and bonnets from Crochet by Jennifer here. 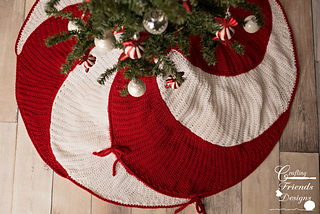 Add a touch of class and personal style with handmade Christmas Tree Skirts and other holiday decor. 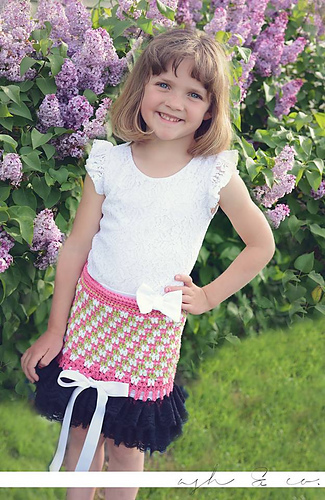 ﹥ Skirt on their website!